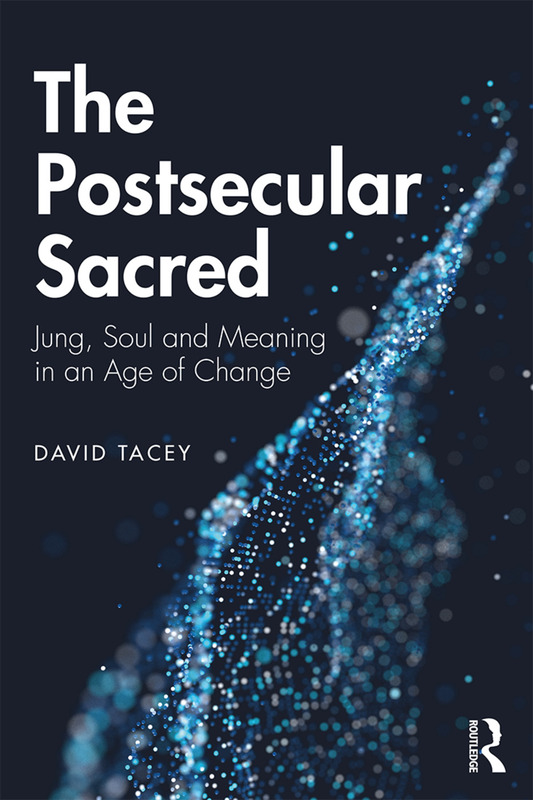 In The Postsecular Sacred: Jung, Soul and Meaning in an Age of Change, David Tacey presents a unique psychological study of the postsecular, adding a Jungian perspective to a debate shaped by sociology, philosophy and religious studies. In this interdisciplinary exploration, Tacey looks at the unexpected return of the sacred in Western societies, and how the sacred is changing our understanding of humanity and culture. Beginning with Jung’s belief that the psyche has never been secular, Tacey examines the new desire for spiritual experience and presents a logic of the unconscious to explain it. Tacey argues that what has fuelled the postsecular momentum is the awareness that something is missing, and the idea that this could be buried in the unconscious is dawning on sociologists and philosophers. While the instinct to connect to something greater is returning, Tacey shows that this need not imply that we are regressing to superstitions that science has rejected. The book explores indigenous spirituality in the context of the need to reanimate the world, not by going back to the past but by being inspired by it. There are chapters on eco-psychology and quantum physics, and, using Australia as a case study, the book also examines the resistance of secular societies to becoming postsecular. Approaching postsecularism through a Jungian perspective, Tacey argues that we should understand God in a manner that accords with the time, not go back to archaic, rejected images of divinity. The sacred is returning in an age of terrorism, and this is not without significance in terms of the ‘explosive’ impact of spirituality in our time. Innovative and relevant to the world we live in, this will be of great interest to academics and scholars of Jungian studies, anthropology, indigenous studies, philosophy, religious studies and sociology due to its transdisciplinary scope. It would also be a useful resource for analytical psychologists, Jungian analysts and psychotherapists. David Tacey is Emeritus Professor of Humanities, La Trobe University, Australia. He is the author of many previous books, including The Darkening Spirit: Jung, Spirituality, Religion (Routledge).